After receiving a B.S. from ASU’s College of Architecture, Dr. Gombert worked for the second largest architectural firm in Orange County, California. He moved on to earn his Dental Degree from the University of Colorado School of Dentistry. While in dental school, he received the Pierre Fauchard Award, given for outstanding academic achievement in dentistry. Only one dental student per school receives this prestigious award. Dr. Gombert, whose office team calls him “Dr. G,” has been practicing in the Phoenix area since 1998. 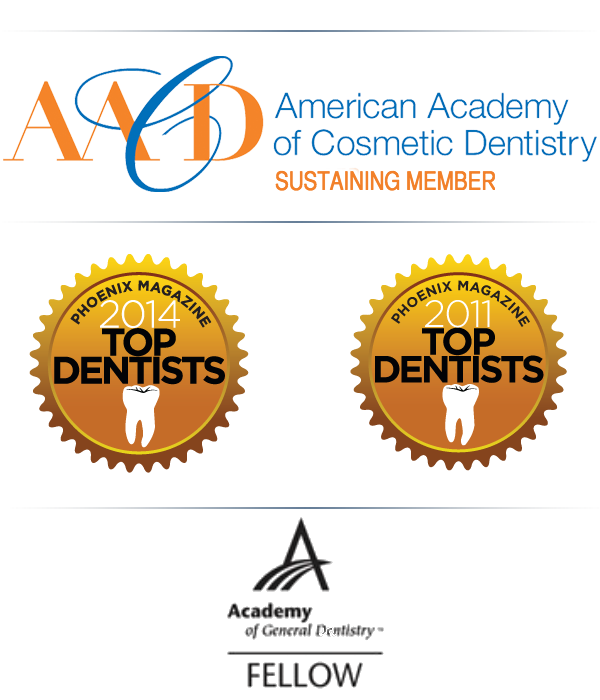 Dr. Gombert opened Parkside Dental Health in 2002, and has been a Chandler Dentist ever since. His goal is to provide the highest level of dental care in a soothing, stress-free environment. A self-admitted “continuing education buff,” Dr. Gombert loves to learn. In fact, he typically takes two to three times the amount of continuing education that’s mandated by the state of Arizona. 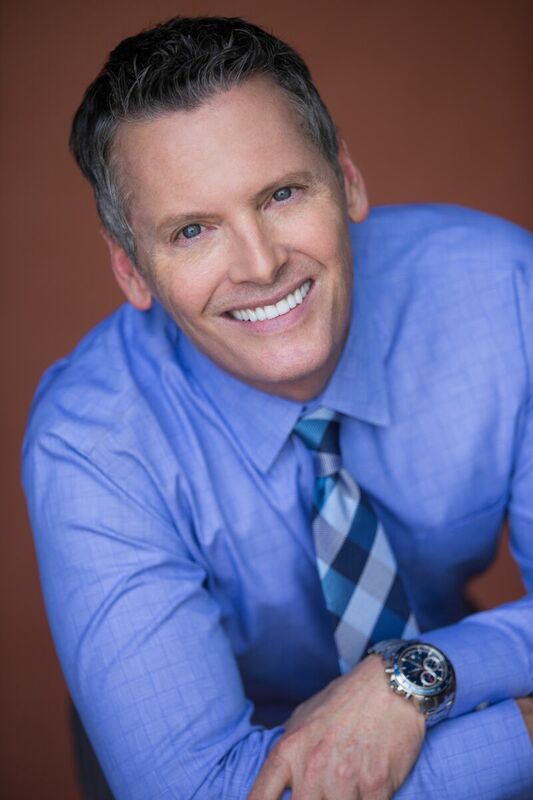 His passion for learning has also taken him to the world-renowned Las Vegas Institute, where he received post-graduate training in cosmetic dentistry. Dr. Gombert donates his dental services to a variety of charitable organizations, including Donated Dental Services, which provides dental care for elderly, disabled, and medically compromised individuals. In addition, he is a volunteer dentist with CASS (Central Arizona Shelter Services) which provides dentistry to the homeless.